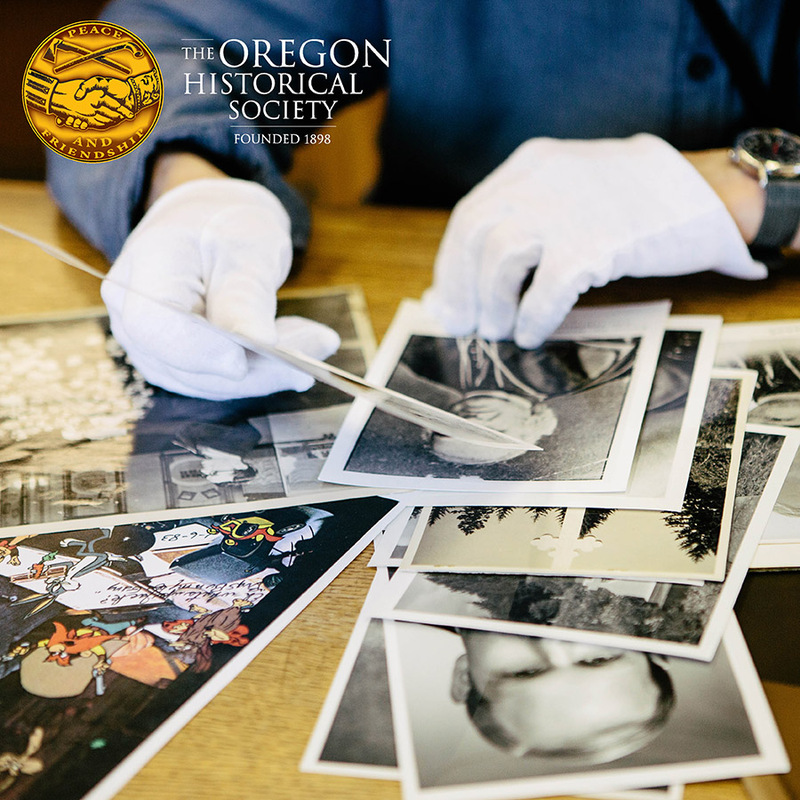 Explore Oregon’s past at the Oregon Historical Society! Located on the historic South Park Blocks in downtown Portland, the Oregon Historical Society’s museum is open seven days a week and features original and traveling exhibitions that tell stories of the people, places, and events that have shaped Oregon and American history. Our world-class research library is open Tuesday through Saturday and is the perfect place to research a historic home or find a long-lost pioneer relative. Monthly programs are typically free and open to the public and feature authors, historians, and artists. Don’t forget to stop by the museum store for a perfectly, uniquely Oregon souvenir!